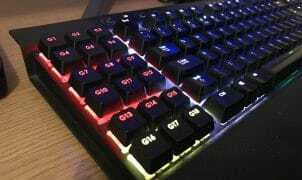 The Green and Red teams clash once again proving the PC enthusiast market is still very much alive and well. 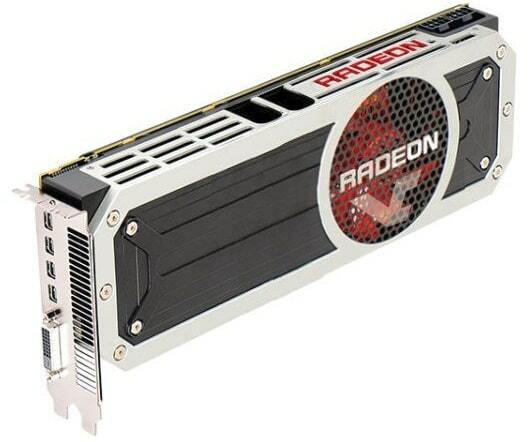 The AMD Radeon R9 390X looks to be particularly interesting – especially at 4K resolutions. Note – the figures on these benchmarks are percentages rather than frame rates, however a near 50% increase on the R9 290X is extremely impressive none-the-less. Other resolutions such as 2560×1440 are showing similar performance improvements as well. However, of course, these are unconfirmed / leaked benchmarks rather than the public domain so always take with a pinch of salt. According to WCCF Tech, the R9 390X is rumoured to achieve a 640GB/sec memory bandwidth – nearly twice that of the NVIDIA’s GeForce GTX Titan X newly released flagship. Having said this, the memory bandwidth advantage for the card could be hamstrung at higher resolutions with anti-aliasing if the frame buffer is limited to 4GB – a possibility with the new HBM memory according to TweakTown. The R9 390X also won’t be winning any awards with Green Peace – whilst power consumption is an improvement on the R9 290X, the Fiji generation of cards does not improve greatly on Hawaii’s high power draw. 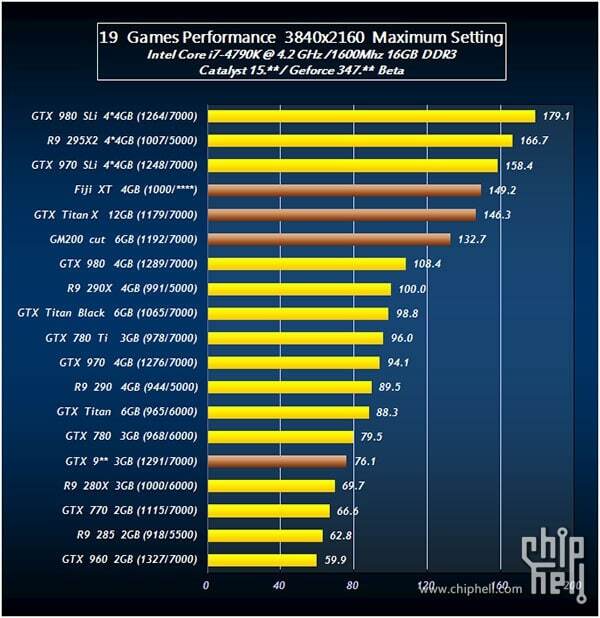 The card is stated to pull around 289W under load in Metro: Last Light at 2560×1440 according to TweakTown which is an improvement on the R9 290X’s 292W in the same benchmark – impressive when taking the into consideration the claimed performance increase – however, this is a far cry from the NVIDIA’s Maxwell architecture with the GeForce GTX 980 only drawing 184W. With the 290X’s silicon-melting 95°C temperatures with the reference cooler, it’s no wonder that there are several rumours that the R9 390X may feature a water cooled edition with a variant of that used on the R9 295X2.